The Awards Network was established in Scotland in 2008 as a forum of providers of non-formal learning opportunities for young people, recognised by youth work awards. Its members work together to raise awareness of the range and impact of awards accrediting learning and achievements of young people aged 10 to 25. 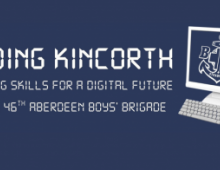 It recognises awards that use youth work approaches and are available throughout Scotland. 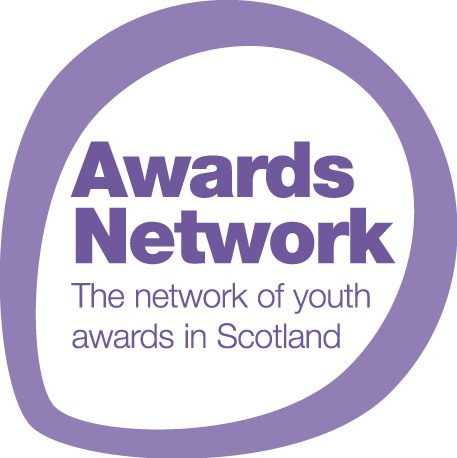 The origins of the Awards Network lie in a Volunteering Action Plan arising from Scotland’s first National Youth Work Strategy, 2007 – 2010. With many youth work organisations including volunteering activity by young people within their programme as an award element and / or as a vehicle for learning, a number of organisations coalesced around a Volunteer Action Plan agenda on “Training and Development of Young People as Volunteers”. The formation of the Awards Network was a logical extension of this common interest, providing a vehicle for collaboration to raise awareness of youth work awards and to promote the benefits of such non-formal learning awards alongside formal education qualifications. The Awards Network published Amazing Things in 2008, a guide to youth work awards available in Scotland. Now in its fourth edition, and supplemented by the Awards Network’s website, Amazing Things has helped to foster greater recognition amongst educators, employers and young people themselves, of the value of youth work awards and their wider impact on young people’s learning, skills and personal development. Amongst the Awards Network’ Full Members are the largest universal youth work organisations in Scotland, targeted youth work organisations with a national presence; and other award providers delivering through a youth work approach across Scotland. Associate Members include organisations with a more limited geographic reach and those building the presence and availability of more recently launched awards. A number of national bodies that support the Purpose of the Awards Network and play a critical role in relevant policy and practice are recognised as Strategic Partners.